At Priest and Ellis PLLC, we focus our legal practice on only a few key areas of law. We value expertise as specialists over volume in too many legal areas. 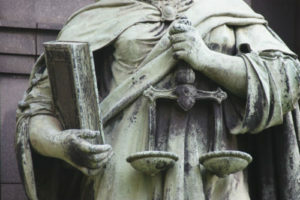 We offer a full compliment of divorce and family law services, elder law, and criminal defense. These areas of practice both build on our attorneys’ respective experience, passions, and continued mastery. We would love to offer your a lawyer consultation for any of our legal services and are available to do so for an affordable flat-rate of $200 per consultation. Feel free to call us today to schedule a face-to-face consultation with one of our attorneys for any of the following legal needs. Meeting with an experienced attorney for your legal matter can be a great weight off of your shoulders. Most people are frightened and confused by the prospect of facing legal problems on their own. Even spending an hour with an experienced attorney to ask questions about your legal troubles can be invaluable.